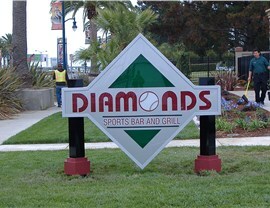 Golden Gate Sign Company has the know-how and the experienced personnel to create stylish and effective monument signs. 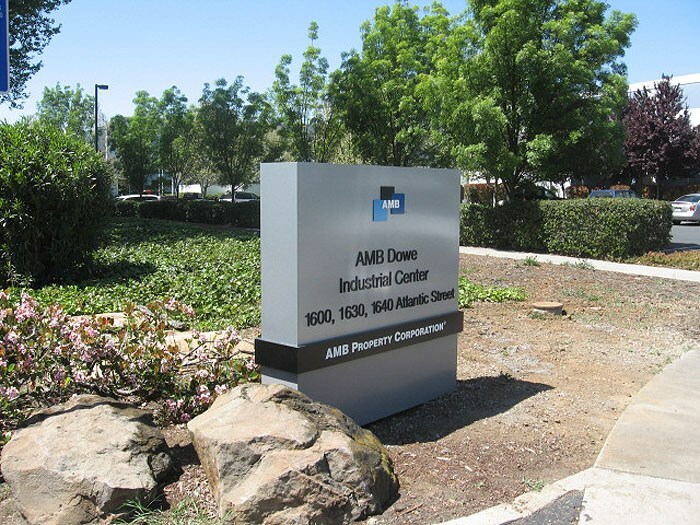 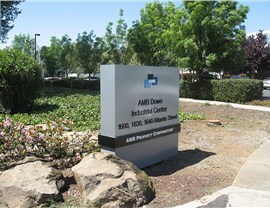 Founded in 1969 and serving clients across the San Francisco Bay Area from our Oakland facility, our monument sign company is equipped to meet the signage needs of customers of all types - we've made everything from school and education signs to business park entrances, and we're the only company to call if you need distinctive monument signage to mark the entrance to or the nearby location of your business. 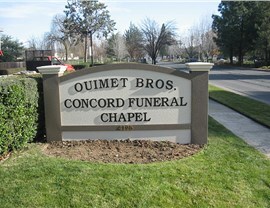 Our staff is trained in the design, manufacture, installation and maintenance of monument signs. 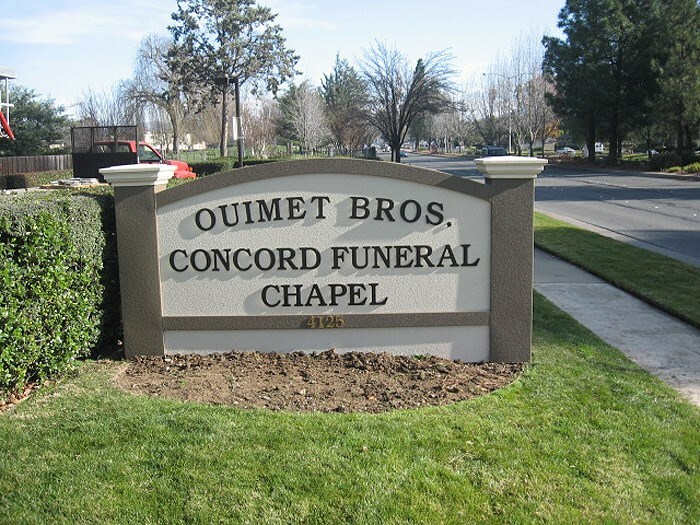 We'll meet with you to learn your requirements, and will create the monument sign types that meet both your business and aesthetic criteria. 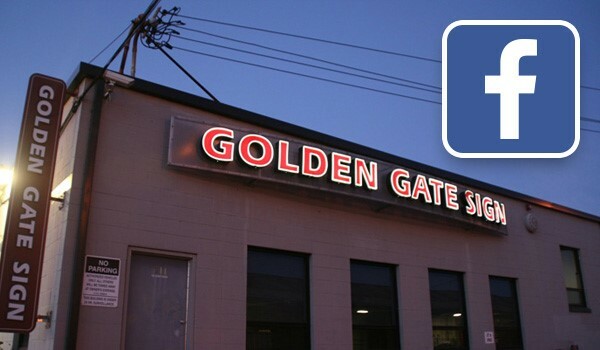 Golden Gate Sign Company employs the most qualified staff and technicians, guaranteeing the maintenance and long life of your monument signage. 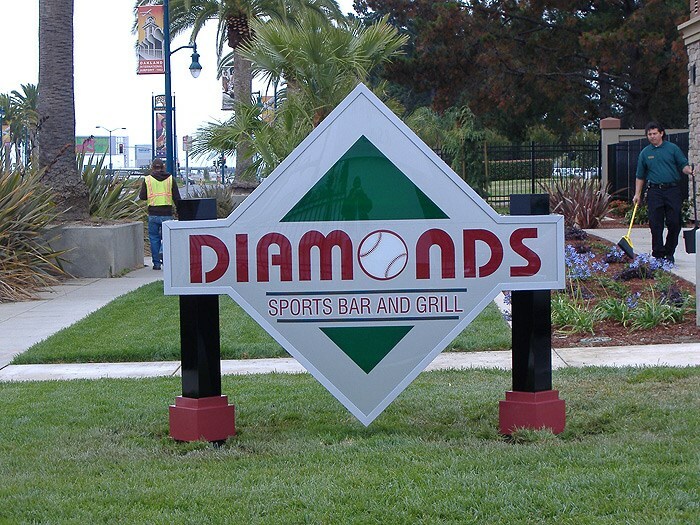 Turn to the professionals at Golden Gate Sign Company for top-quality monument signs - and watch your company's visibility soar! 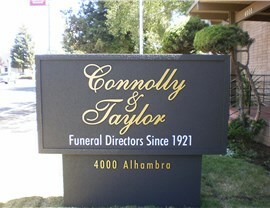 Fill out the FREE, no-obligation contact form located at the top of the page or call us today with your requirements. 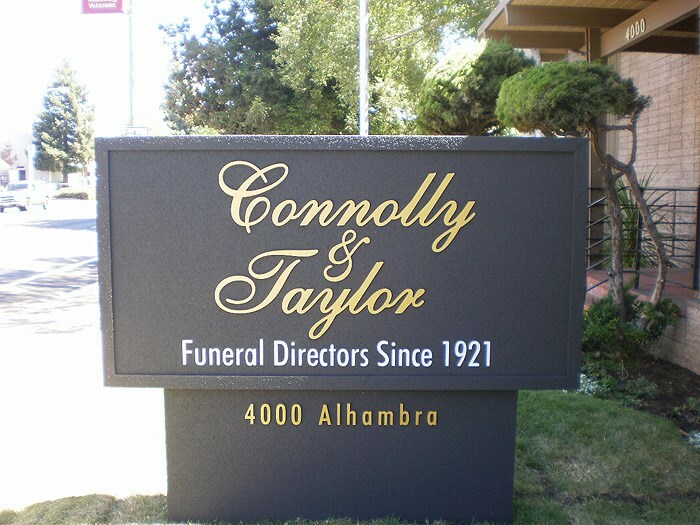 You'll see why we're the top name in monument signs.